Increase quality control and reduce waste with highly-accurate in-motion checkweighers that are customized to your application, environment, and legal requirements. A&D's versatile solutions are accurate and dependable for industries from food and beverage to pharmaceutical to chemical, and for various product sizes, shapes, and weights. Increase consumer and brand protection with next level quality assurance. The ProteX Series uses advanced algorithms in a compact design to provide inspection for contaminants such as metals and bone fragments, but also consumer quality issues, such as clumps, missing or damaged product, and broken seals. 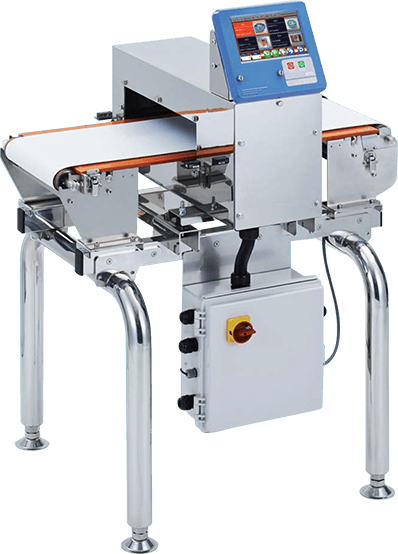 Safety and reliability are top priority in A&D's line of metal detectors, whether you integrate them with a checkweigher or are looking for a stand-alone system. Tailored for your application, the variable frequencies can detect the finest particles of ferrous and non-ferrous contaminants while eliminating false rejects and reducing costs. 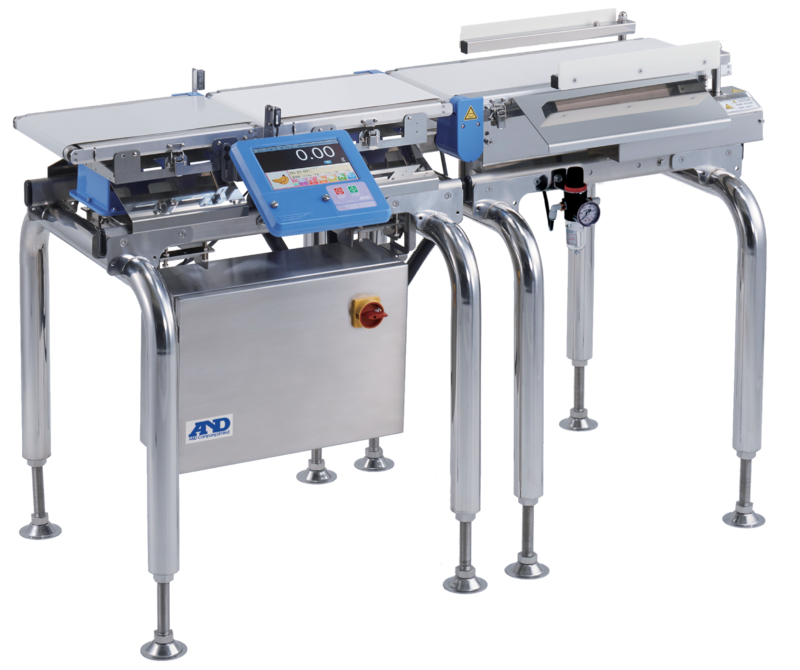 A&D Inspection is known for highly-precise, performance weighing and inspection machines, especially when it comes to Weigh Cell Modules and Load Cells. Designed with practical features that ensure accurate results in easy-to-use formats. Our modules and load cells are a perfect fit for integrator looking for a reliable and repeatable weighing solution. A&D Inspection specializes in helping Food & Beverage, Pharmaceuticals, Chemicals, Plastics and other businesses ensure consistency and quality in their production lines. A&D's award-winning checkweighers, metal detectors, and X-ray systems are accurate, dependable, and offer practical solutions for companies that need weighing and inspection solutions. No matter your industry, A&D will partner with you to customize the fit to your application, whether your focus is cost reduction, modularity, conformity, throughput, wet environment, and much more. Our systems are easy to use, simple to integrate, and a breeze to maintain.